Welcome to the Foundations Teaching School Alliance - a multiple alliance led by three maintained nursery teaching schools, Bushy Leaze (Alton), Haven (Gosport) and Lanterns (Winchester). 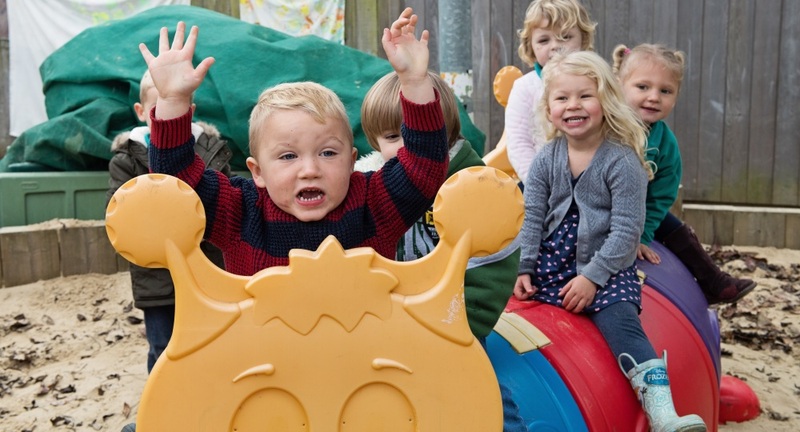 It is our shared belief that high quality learning experiences in the early years are crucial for children’s future educational outcomes and life chances. This belief underpins our vision to ‘build strong foundations for life’ by providing a range of professional development opportunities designed to instill passion and enthusiasm in early years practitioners and leaders, based on sound pedagogical knowledge. Our Teaching School Alliance aims to develop a partnership of schools and early years settings, all working together with the same shared vision and ethos to improve outcomes for all children.